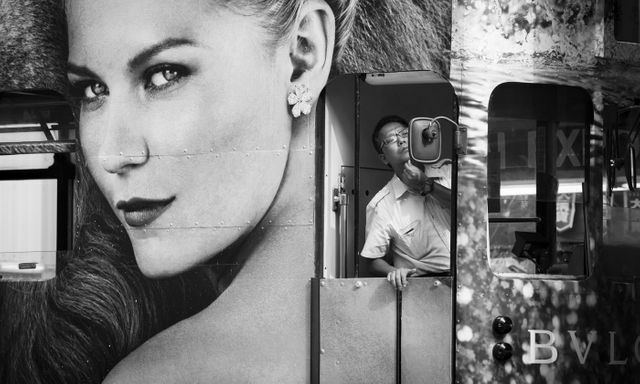 “Looking good at work” is a picture which won 2013 Urban Photographer of the Year. Taken in Hong Kong. by Mark French. Beautifully observed.